Africa is rich in resources and opportunities. In so many fields, however, the continent is yet to hit its stride, often because there is not enough political will to manage resources better and create necessary incentives. 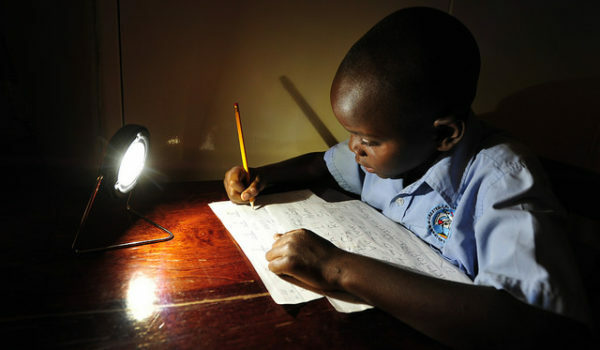 Africa’s energy crisis is a prime example.